Every year the CFOA Marine Foundation supports school fishing clubs, kids fishing clinics, and other child fishing programs in the area. 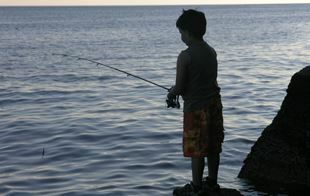 We need to pass on our love of fishing and get our youth into the sport. 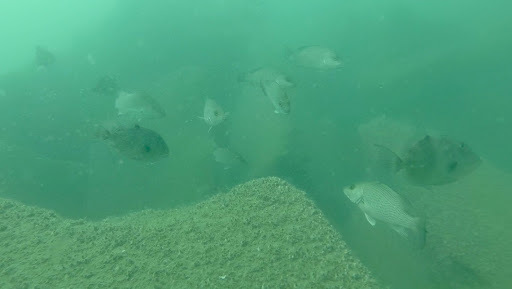 In partnership with local and state governments we help build artificial reefs along Volusia and Brevard Counties. These reefs support rich ecosystems and provide fishing opportunities for many offshore fisherman. We also support tagging and research projects in our area as well. In 1997, the CFOA Directors saw a need to organizationally separate the operation of marine conservation program from the our recreational fishing program. Another objective was to provide a corporate vehicle for CFOA members and non-member supporters to receive a tax deduction for their donations for marine conservation work. To that end, application was made to the State to incorporate the Central Florida Marine Conservation Corporation (CFMCC) and to the IRS to obtain non-profit status for CFMCC. The IRS approved CFMCC as a 501(c)3 organization (non-profit) in 1998. In 2015, the membership voted to change the name to CFOA Marine Foundation, Inc. to represent the true connection with CFOA. 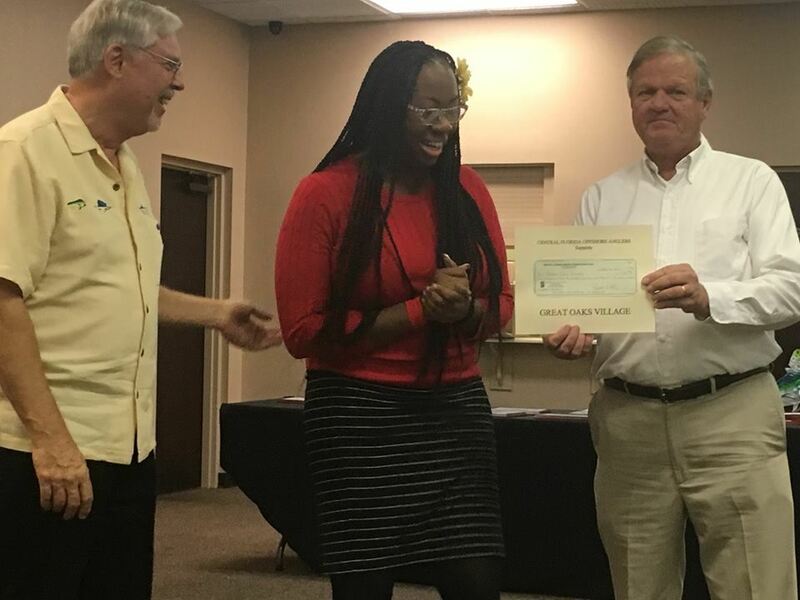 Through the years, CFMCC has supported conservation efforts by making contributions to groups such as the Coastal Conservation Association (CCA), Mote Marine Laboratories and the S.C. Dolphin Research Program. CFOA Marine Foundation continues to be the charitable arm of CFOA.